PolyCLEAN® is a lightweight, knitted-wiper constructed and processed to meet clean room requirements. It is washed and packed in our integrated wiper and swab manufacturing facility to ensure lot to lot cleanliness and consistency. 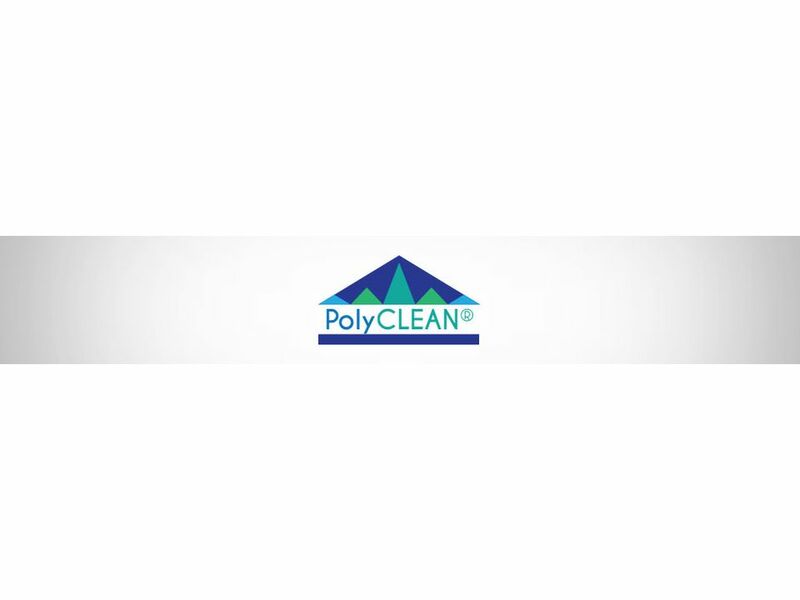 PolyCLEAN® is constructed from a continuous-filament fiber to resist shedding particles due to abrasion, making it the perfect choice for applications where cleanliness must be matched with cost control. • Washed and processed in a Class 10 environment making it ideal for particle sensitive wiping applications. • Available in a black fabric for inspection and cleaning verification procedures. • Amide and Silicone free for disk drive applications. • Cut, washed and packed in our state-of-the-art integrated wiper facility to ensure product consistency. • Ideal for applications requiring cleanliness and control of costs.